Good morning，my dear teachers and fellow students.Today my topic is:Time is valuable. my opinion, the best way to make full use of time is planning your time rationally and sticking the plan firmly. There was just so much to learn about when we were children.We must learn how to speak the language of our country. Counting and using numbers must be mastered.Most important, we must start to understand what is right anti what is wrong. 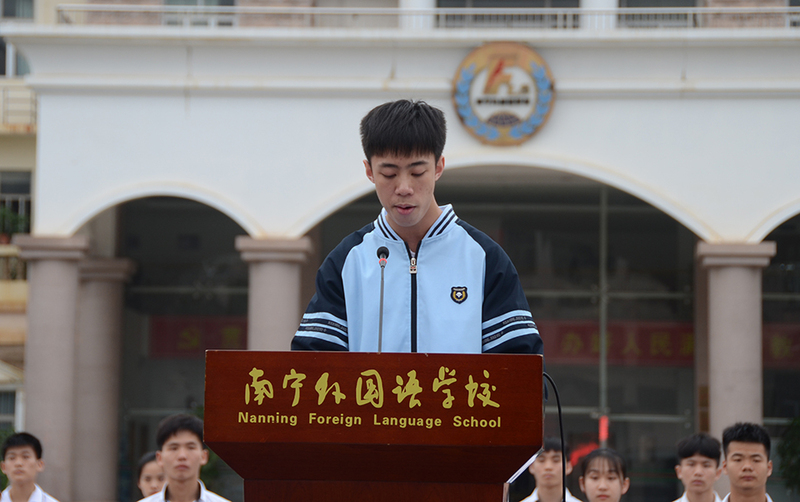 As young students, we must keep learning many new things. At sehool, we must learn languages, history, geography, physics, chemistry and mathematics, and acquire the knowledge and skills necessary to be a good worker. Even when we reach oId age, learning remains importanl to us.Retircd people,whose children are all grown up, need to keep busy.Reading new things and discovering new hobbies give many senior citizens a new purpose to their lives and keep them active and happy. Spending more time on something significant not only will make your life fulfilling, but also will give you a sense of accomplishment.Instead, killing your time with meaningless things would bring you depression even despair.